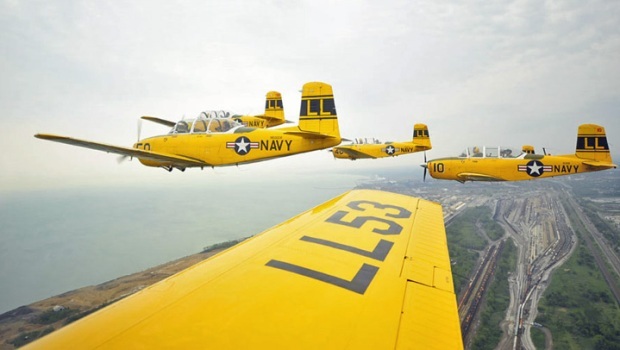 The Chicago Air & Water Show is set to take off Aug. 17-18, which means hundreds of thousands of people will be flocking to the lakefront with their eyes peeled toward the sky. 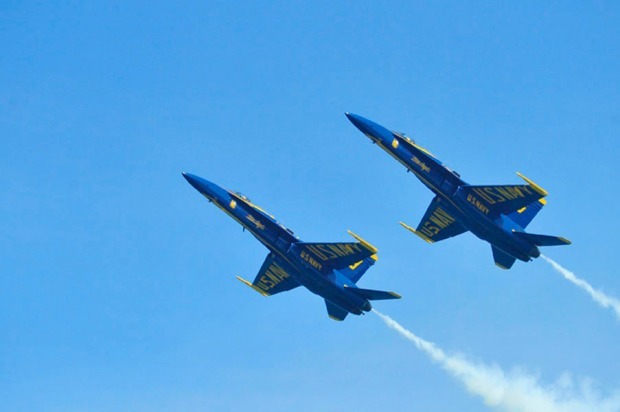 The show has lost some of its luster this year with the absence of military planes, but city officials assure fans of the show that enough replacement groups have been hired to make up for headliners such as the U.S. Navy Blue Angels and the U.S. Air Force Thunderbirds. North Avenue Beach is the focal point for viewing the show, which will be held from 10am-3pm each day, but viewing spots are also available along the lakefront from Fullerton to Oak Street. Military personnel abandoned the show this year but organizers have added some new civilian acts to fill the void. LeeAnn Trotter reports. You'll have to get there early to stake out a spot on the beach, but restaurants are also offering special packages with reserved seating including food and drinks. The CTA is offering extra buses and trains to get to North Avenue Beach both days. If you plan to drive, the Millenium Garages is offering free shuttle buses to the show. The Lakefront is the place to be this weekend, with the Air & Water Show, baseball, and NFL football! Navigate it all with Kye’s Commute. Families were already hitting the beach on Friday to check out the practice runs. "I love that families come out here and families enjoy the weather. It looks to be a wonderful weekend," Sarah Bridgewater said.